﻿ What is sand washing machine? Location: Home » NEWS » What is sand washing machine? Sand washing machine is mainly applied to remove the impurities, dust and mud mixed in sand and gravels to get clean sand. LZZG sand washing equipment aims at improving sand quality to meet the requirements of construction. Nowadays sand washing machines has been widely used in sand production plant, construction, mine, ores, coal, transportation and concrete mixing plant, etc. With the continuous development of economy, all walks of life have been greatly developed. Among them, in mining industry, the biggest manifestation is the continuous improvement of sand washing machine. 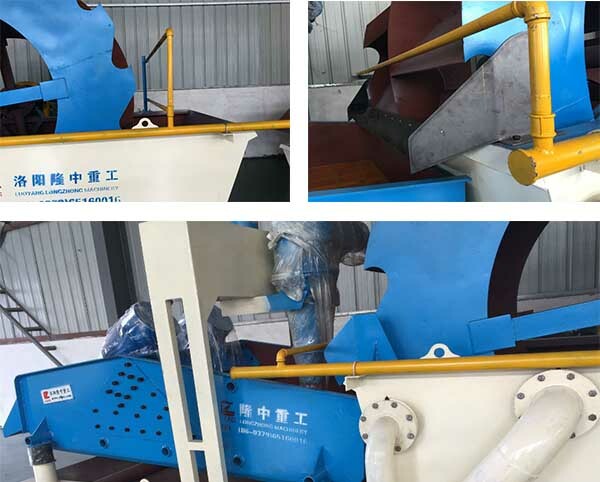 So prompt sand processing plant to abandon the original old-style sand washing method, and to adopt new sand washer, which not only improved the work efficiency, but also get more quality washed sand. What differences comparison with common sand washing machine? 1.Multi-functions of our sand washing machine: classifying, washing, fines recycling and dewatering. 2.Common sand washer just has one function: washing. *Washing: The bucket of sand washing machine is driven by motor through the reducer and rotates in circle. Then many web grooves and bucket screen for sand storaging and primary dewatering. When the bucket moves, sand can be put out by sand storage web groove after being cleaned in the cleaning tank and primary dewatered on the bucket screen. *Recycling: Flowing muddy water is extracted to desander cyclone by slurry pump, fine sand is collected by the centrifugal force of the cyclone, then fed to the polyurethane screen from the apex spray. 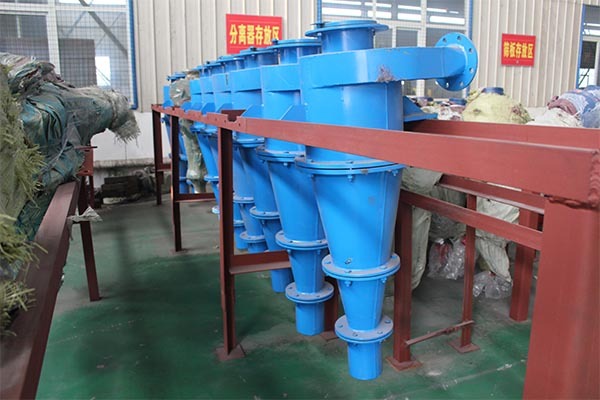 The 0.16-3mm fine sand and water are efficiently separated through the vibrating screen. *Dewatering: Coarse sand (3-10mm) and fine sand (0.074-3mm) are fed onto polyurethane screen for dewatering. 5. Solving sedimentation tank cleaning problem, higher economical profit. In addition, our sand washers are different with common sand washing machines in some details. Mainly introduced from the following 8 aspects. Our sand washing machine adopts high quality carbon steel Q345, which strength is higher than common. It has good overall performance, good low temperature performance. It can widely used in bridge, vehicles, ships, buildings, pressure vessels, etc. Q represents the yield of this material, the latter 345 refers to the yield value of this material is around 345MPa. The opening of bucket screen has been improved based on previous steel mesh. The impact hole on steel plate is adopted now. The common size of screen hole is 3mm, but also can be customized to any size according to customer’s requirements. 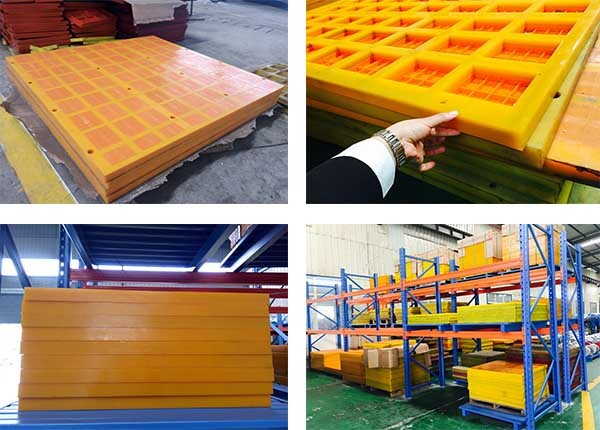 1.Good wear resistance: long service life, wear resistance is 3-5 times that of steel sieve plate, more than 5 times that of ordinary rubber sieve plate. 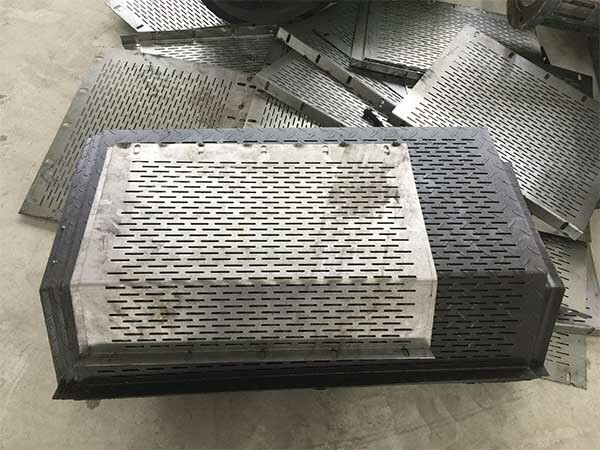 2.Anti-clogging: Due to the reasonable design of the mesh hole, the manufacturing process of the sieve plate is unique, and the particles of the limit size will not block the mesh hole. 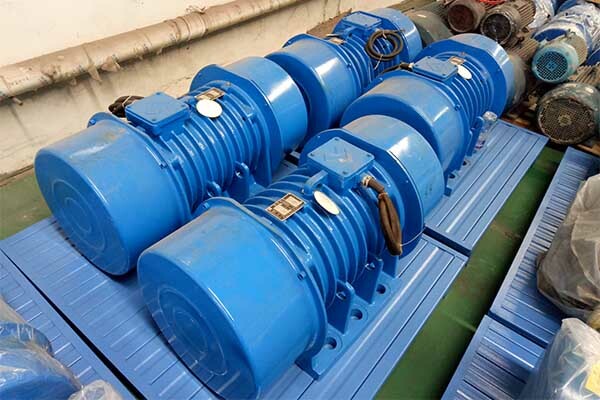 3.Good vibration absorption performance: strong noise elimination, can reduce noise, and can make the sieve objects not break during the vibration process. 4.The polyurethane screen plate has a self-cleaning action, so the dewatering efficiency is high. The cyclone in our factory has specifications: 250mm, 300mm and 350mm. The mm is mean the Inner diameter of the large cone of cyclone. Why we just have these three size? 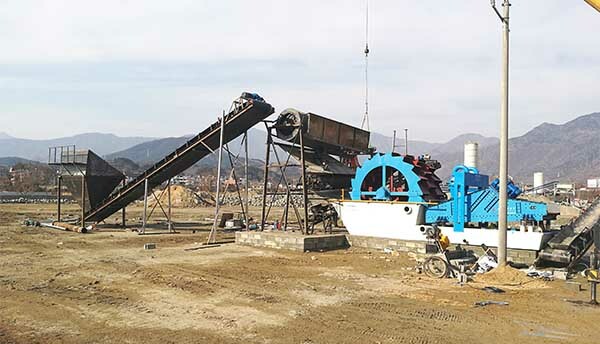 Because the cyclone used in sand processing plant is mainly for recycling fines(0.074-3mm), which will be ineffective if adopts larger or smaller size. And our cyclone also adopts imported polyurethane lined, which has excellent wear resistance, good recycling effect, long service life, etc. Our equipment is equipped with a special high-frequency motor with adjustable frequency and adjustable amplitude of the screen. The motor has excellent self-synchronized. The slurry pump is equipped with special slurry pump. The slurry pump has achieved remarkable energy-saving effect with its advanced hydraulic design and structural design. It is also trusted by users because of its excellent material, high hardness, good wear resistance, stable operation and reliable processing technology. Adopts composite rubber spring, which has high internal resistance. So it has good effect on the absorption of sudden shocks and high-frequency vibrations and sound insulation. Water sprays are equipped on inlet part, dewatering part, which can washing the material cleaner. In addition, our equipment is equipped with a back washing device to prevent sand from accumulating on the tank. Above are the reasons that why our sand washing machine for sale has been popular in domestic and foreign market. Next：How does a sand washing plant work?